What is the most important information I should know about methazolamide? You should not use this medicine if you have cirrhosis, severe liver or kidney disease, an electrolyte imbalance, adrenal gland failure, or an allergy to methazolamide or sulfa drugs. Methazolamide reduces the activity of a protein in your body called carbonic anhydrase. Blocking this protein can help reduce the amount of fluid in the eye, which decreases pressure inside the eye. 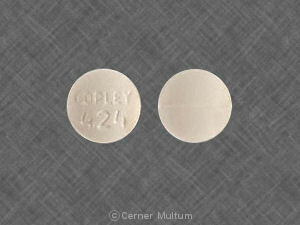 Methazolamide is used to lower pressure inside the eye (intraocular pressure) in people with certain types of glaucoma. Methazolamide is also used as a diuretic ("water pill") in people with congestive heart failure, to reduce the build-up of fluid in the body. This build-up is called edema. 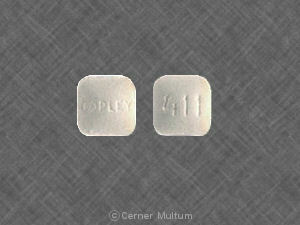 Methazolamide is also used to treat certain types of seizures, and to treat or prevent altitude sickness. Methazolamide may also be used for purposes not listed in this medication guide. What should I discuss with my healthcare provider before taking methazolamide? if you also take aspirin in high doses. It is not known whether methazolamide passes into breast milk or if it could harm a nursing baby. You should not breast-feed while using this medicine. Methazolamide is not approved for use by anyone younger than 18 years old. How should I take methazolamide? While using methazolamide, you may need frequent blood tests. Methazolamide may be only part of a complete treatment program that may also include other medications. Follow your doctor's instructions very closely. What should I avoid while taking methazolamide? Avoid exposure to sunlight or tanning beds. Methazolamide can make you sunburn more easily. Wear protective clothing and use sunscreen (SPF 30 or higher) when you are outdoors. What are the possible side effects of methazolamide? This is not a complete list of side effects and others may occur. Call your doctor for medical advice about side effects. You may report side effects to FDA at 1-800-FDA-1088. You may report side effects to FDA at 1-800-FDA-1088. What other drugs will affect methazolamide? 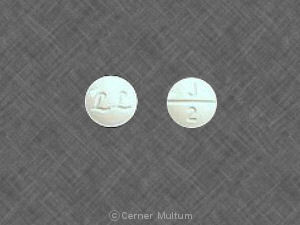 steroid medicine (prednisone, dexamethasone, and others). This list is not complete. Other drugs may interact with methazolamide, including prescription and over-the-counter medicines, vitamins, and herbal products. Not all possible interactions are listed in this medication guide. Your pharmacist can provide more information about methazolamide. Copyright 1996-2017 Cerner Multum, Inc. Version: 5.02. Revision date: 10/22/2015.